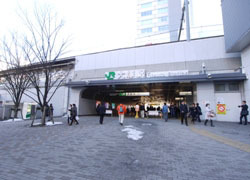 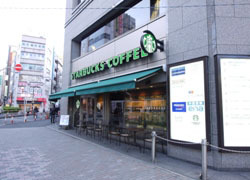 It takes 3 minutes to Ikebukuro by train, 13 minutes to Shinjuku.-very convenient to access. 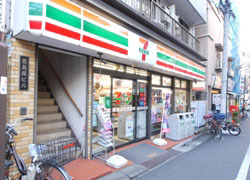 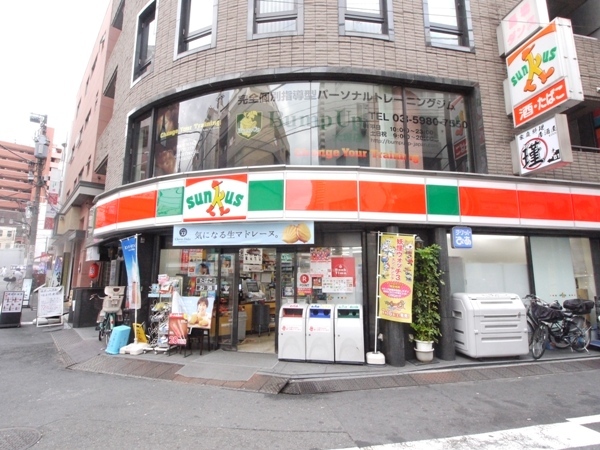 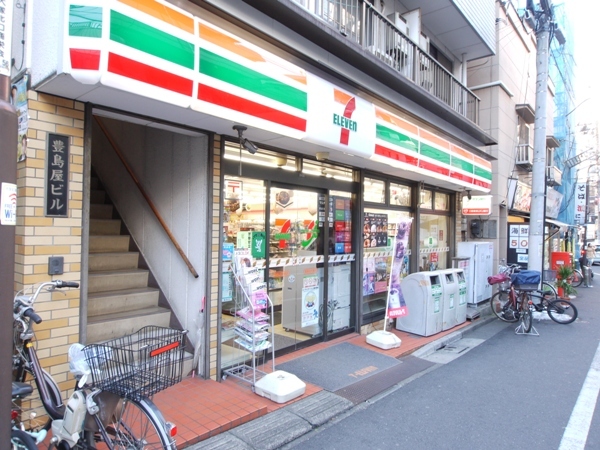 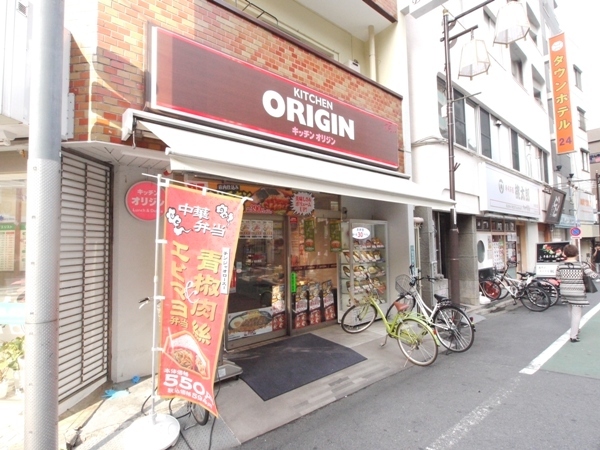 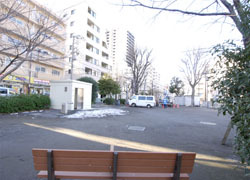 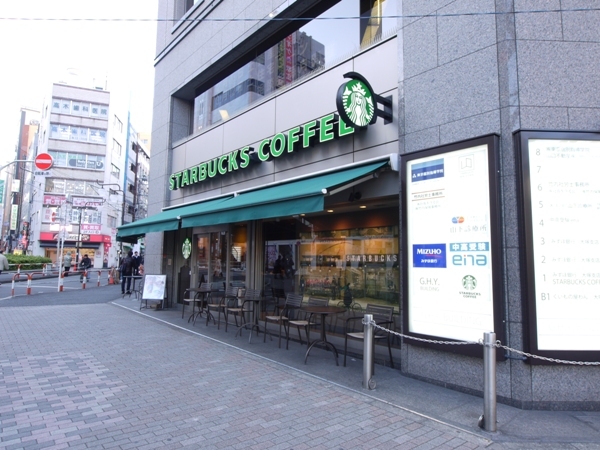 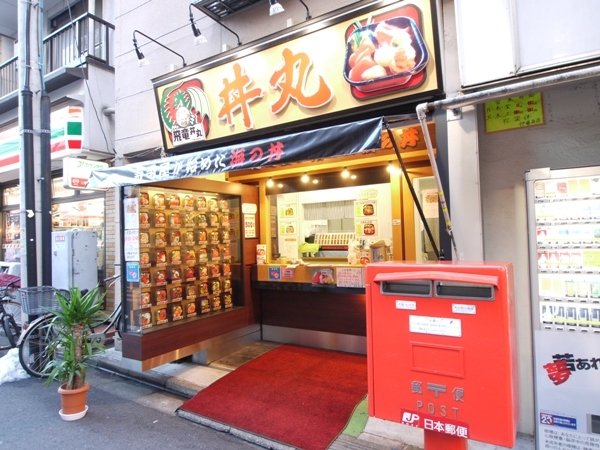 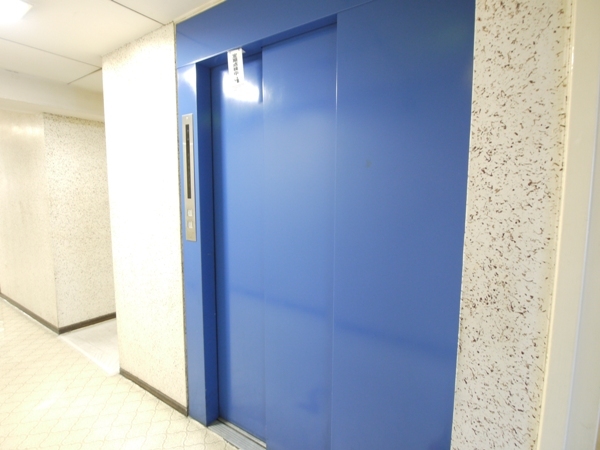 7 minutes walk from JR Otsuka station. 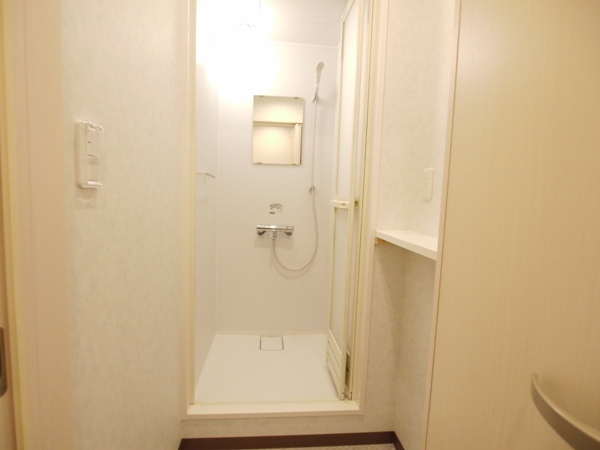 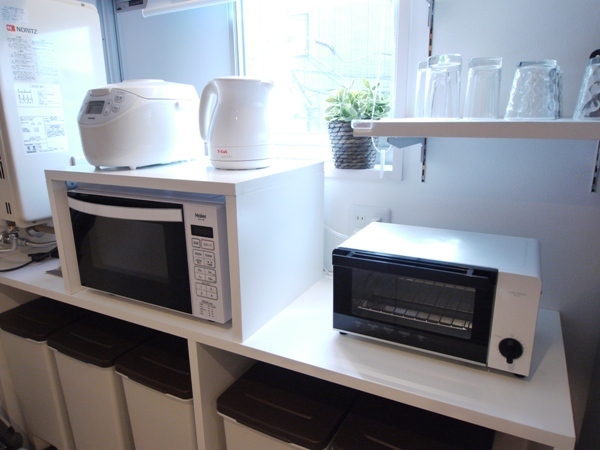 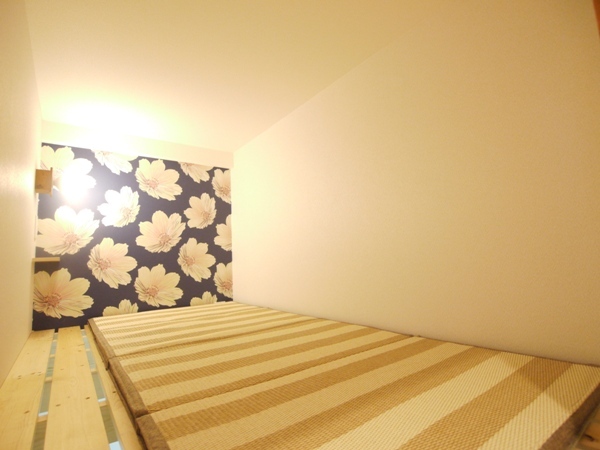 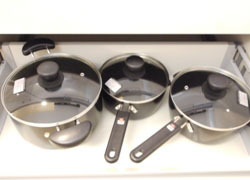 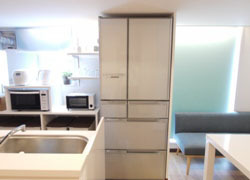 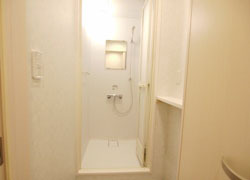 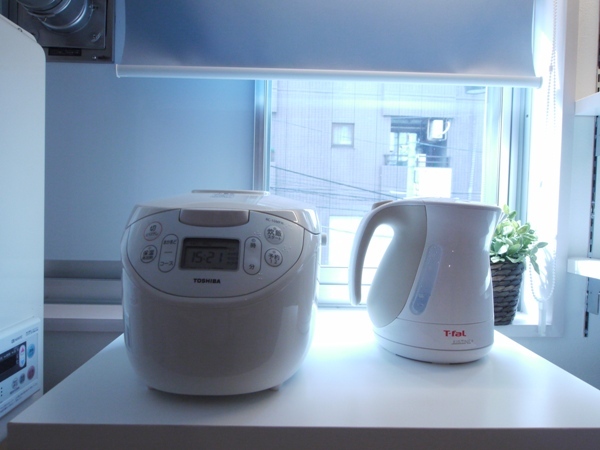 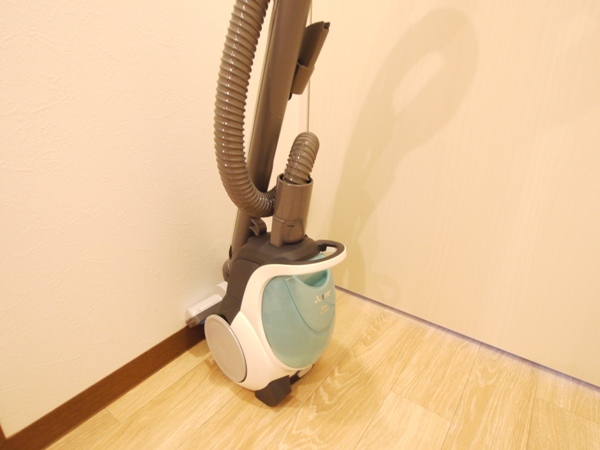 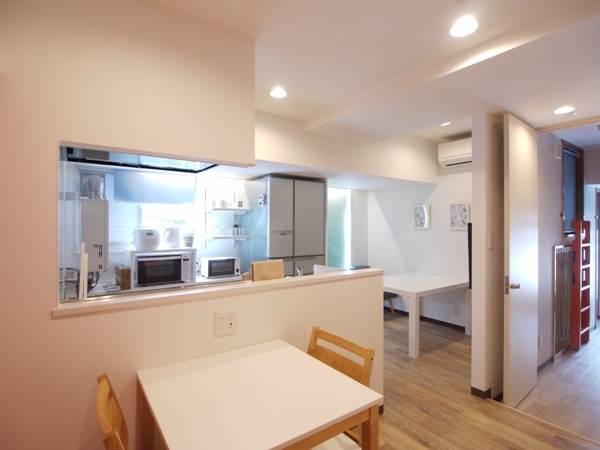 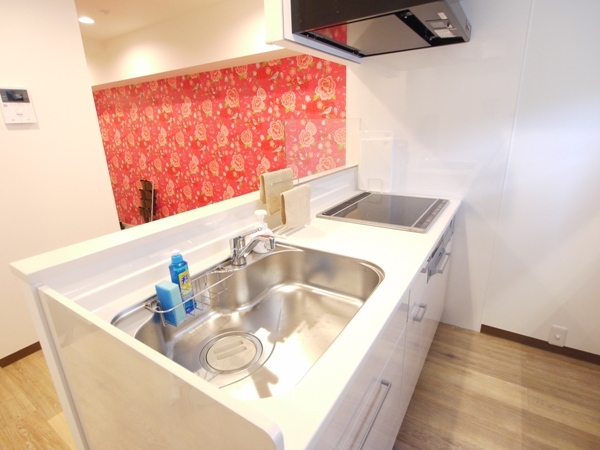 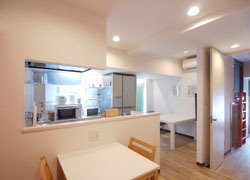 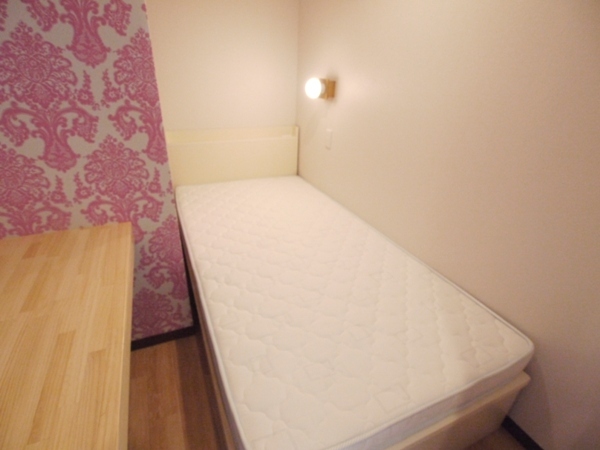 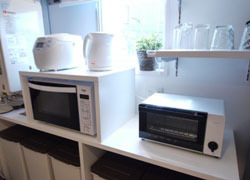 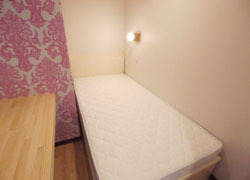 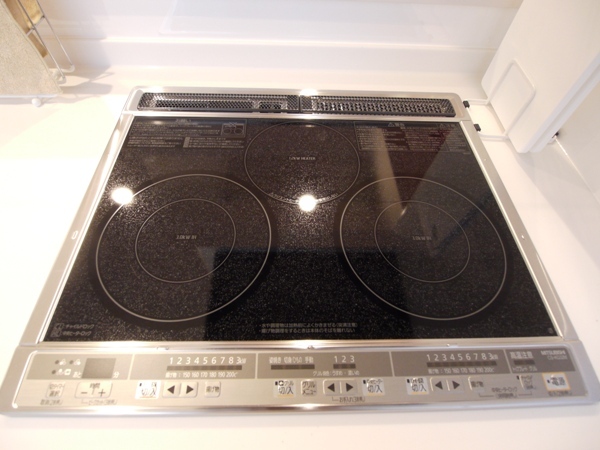 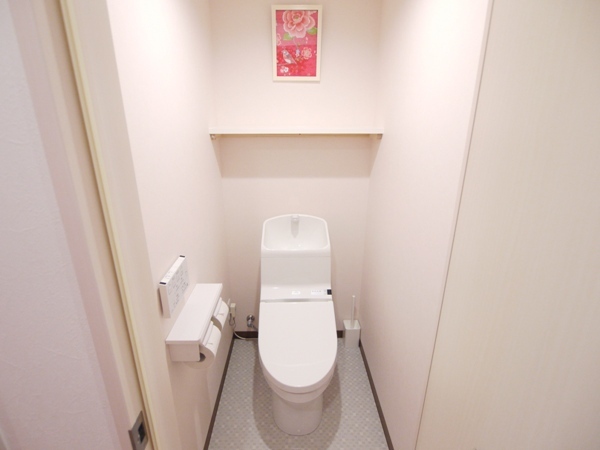 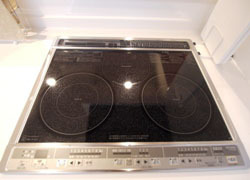 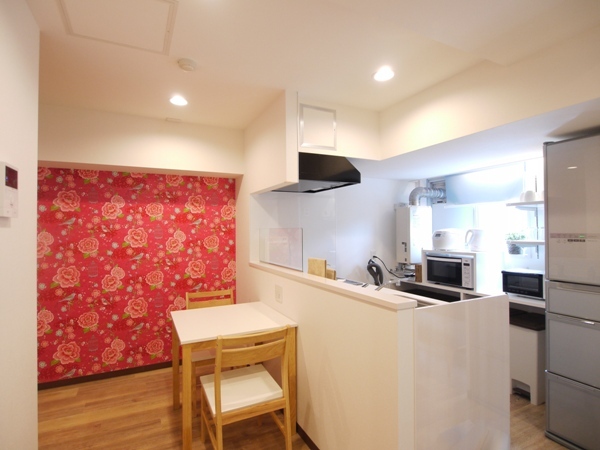 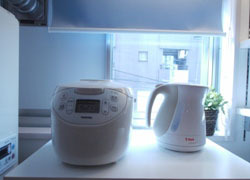 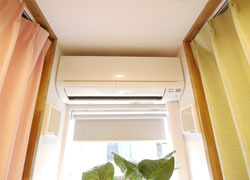 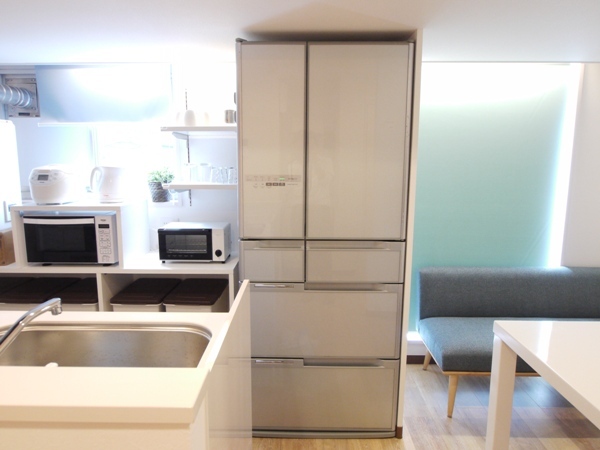 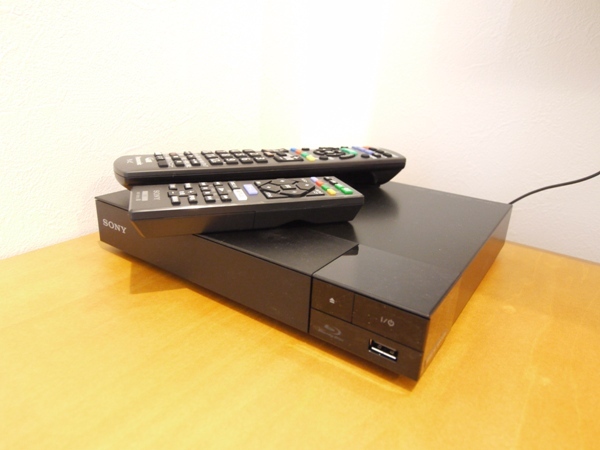 well-equipped and minimum rent is from 39,000 yen. 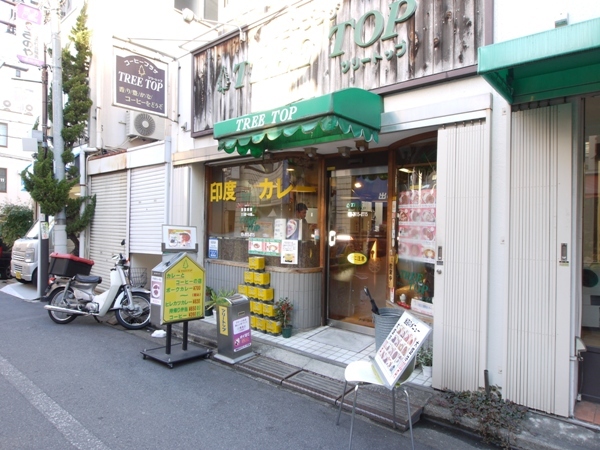 Cocon Kitaootuka is a very hot spot in Tokyo. 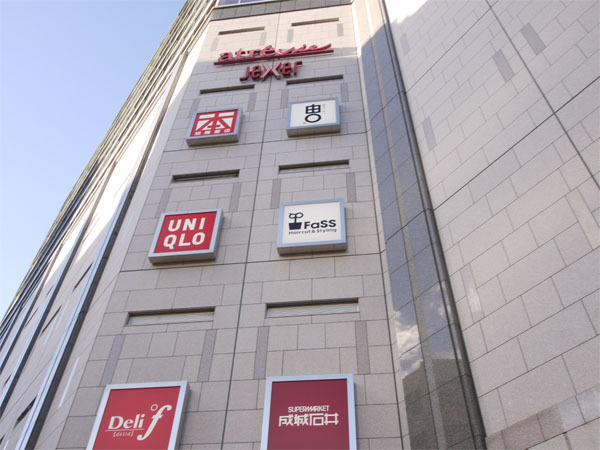 It takes 3 minutes to Ikebukuro by train, 13 minutes to Shinjuku, and 13 mins to Ueno station. 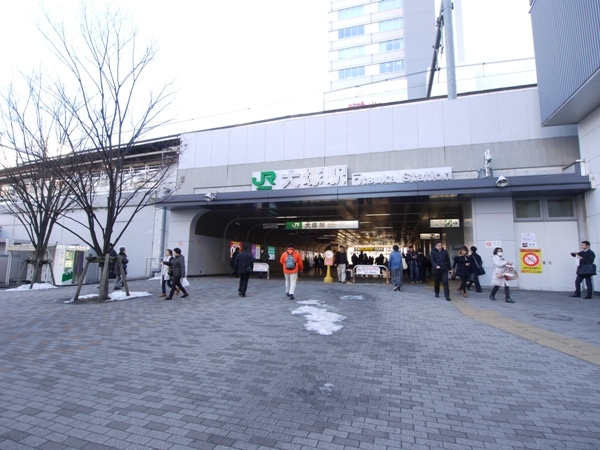 Also, it just takes 9minutes from Otsuka to Nippori station by Sky liner. 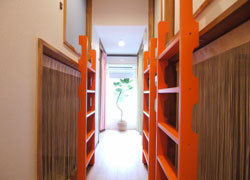 we recommend it to people who have many overseas business trips because it just takes 40minutes to get to nalita. 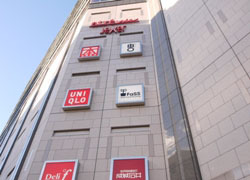 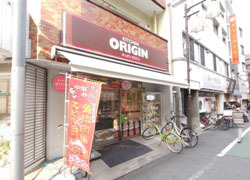 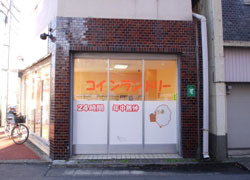 There are many shops (e.g. 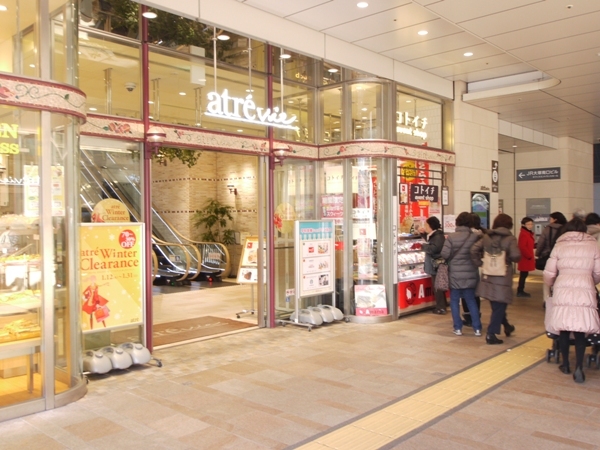 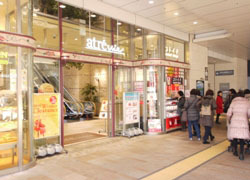 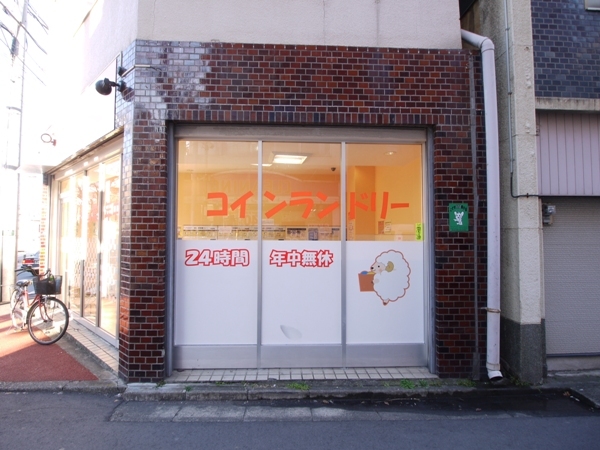 fitness gym, grocery store, nail salon, and a restaurant which is popular with woman) in 'Atorevi Otsuka. 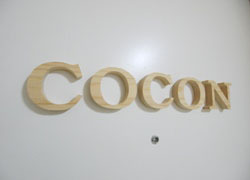 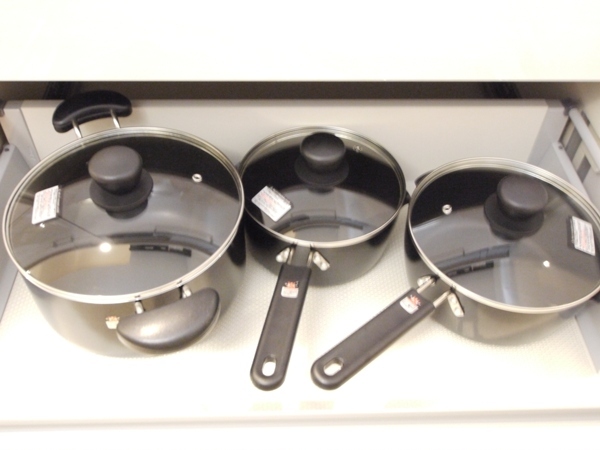 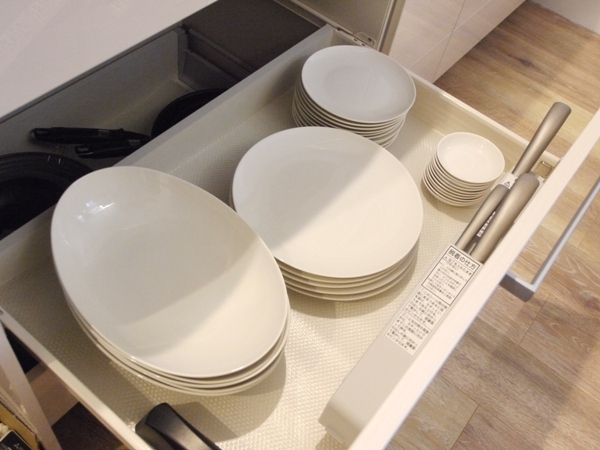 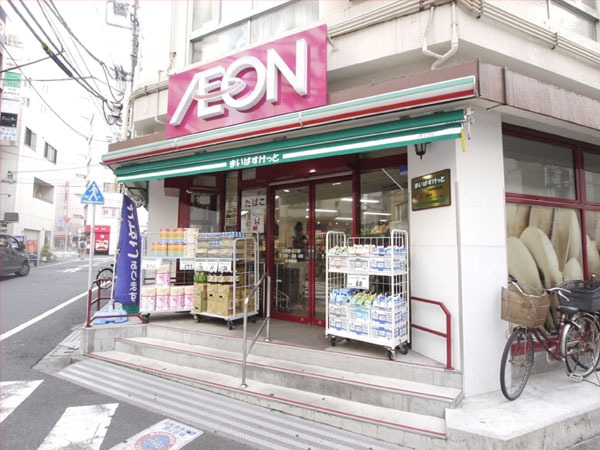 There are 8 supermarkets near the house., so these surrounding are good for those who like cooking at home, Our new brand “COCON” means cocoon in French.We made it for tenants who want to start a new life and encourage them to achieve their goals. 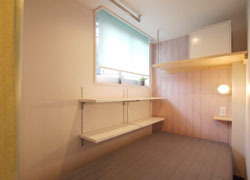 Moreover, we want to provide a relaxing space for them. 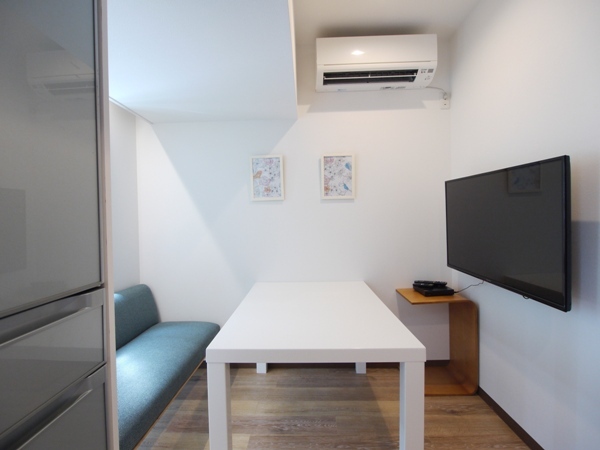 Because we designed and built it by ourselves, we could provide the tenant with houseeguipment and a cozy space at a very reasonable price. 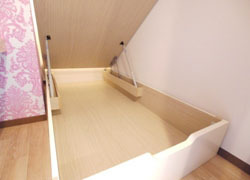 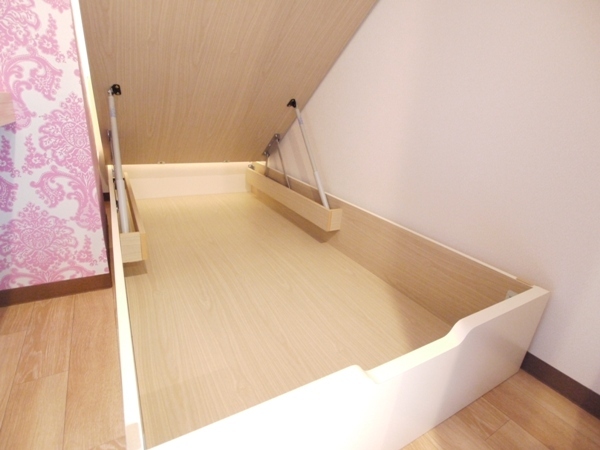 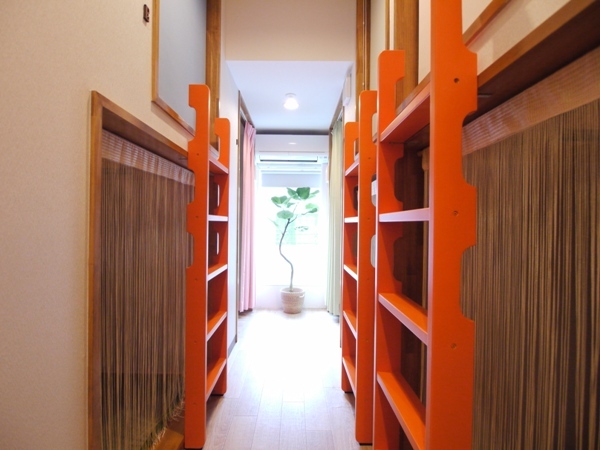 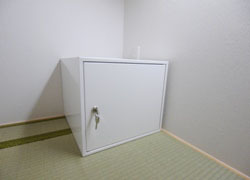 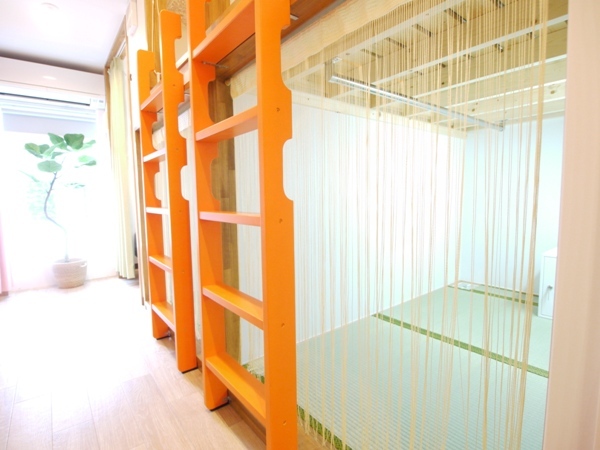 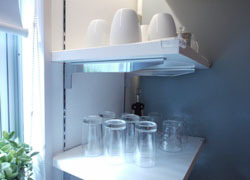 Private shelf with lock, Upper side for bed、Closet space under the bed, Tatami space. 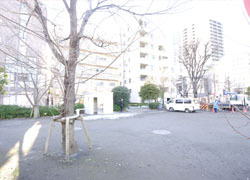 Cleaning（Shared area）1/week, Routine to take out garbage about once a month. 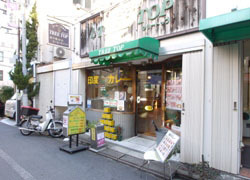 Fresh food yisehara 2minutes walk. 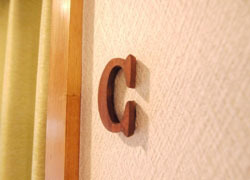 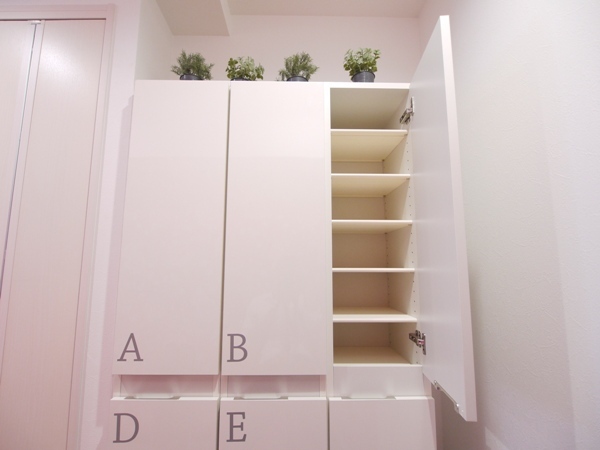 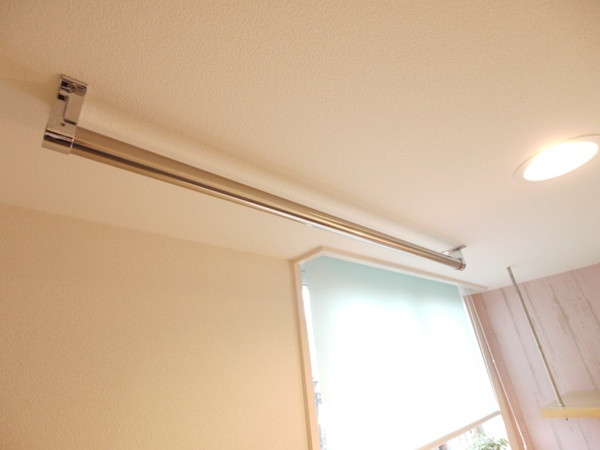 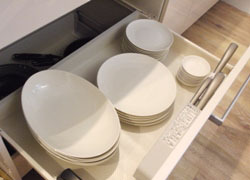 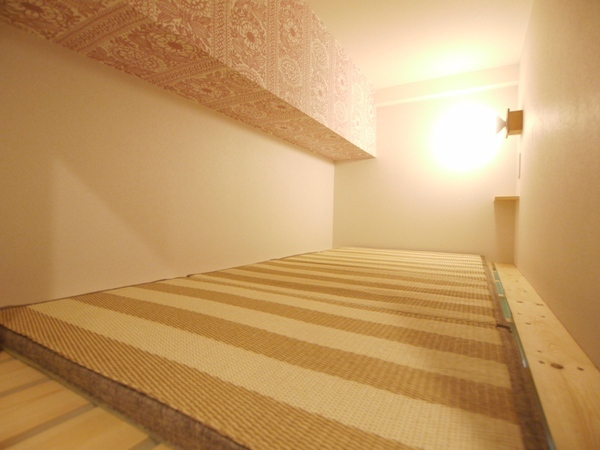 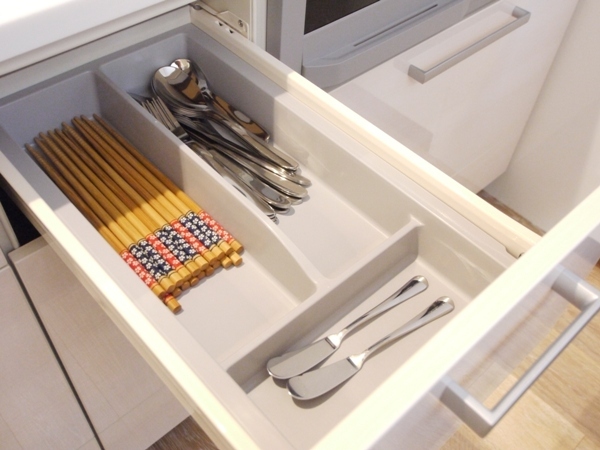 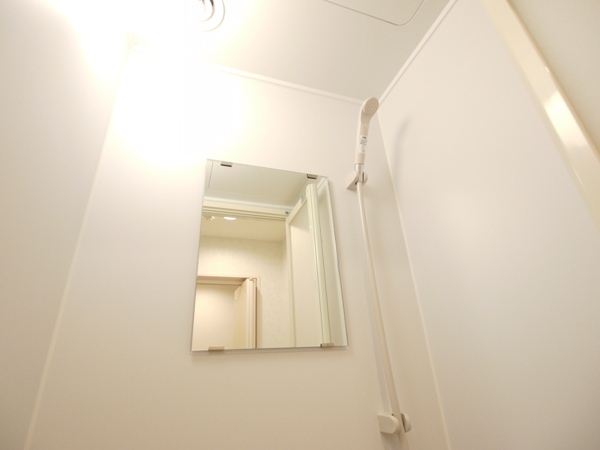 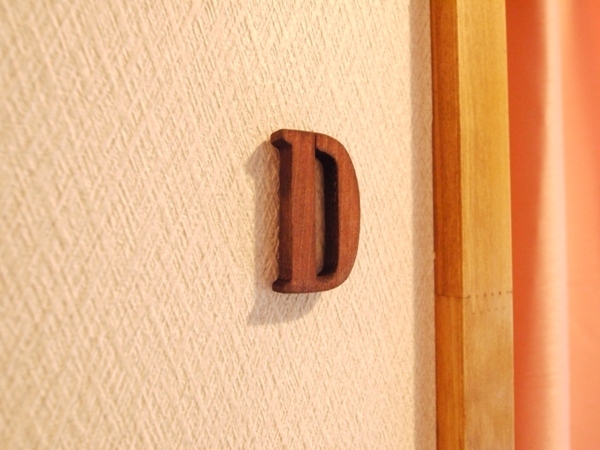 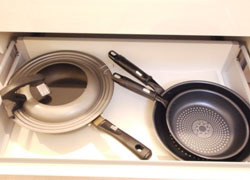 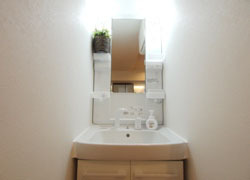 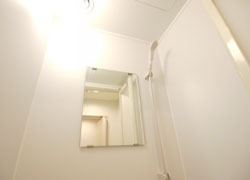 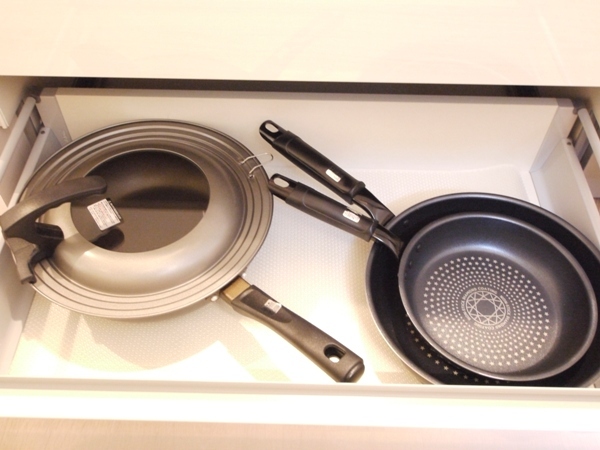 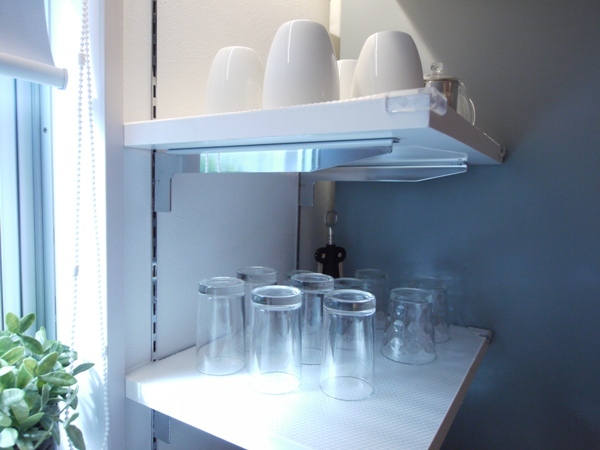 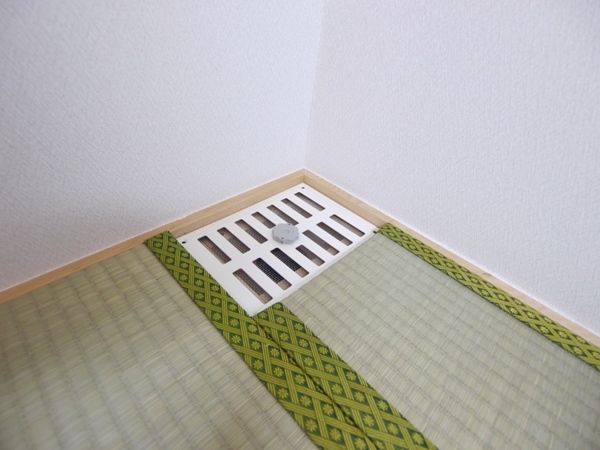 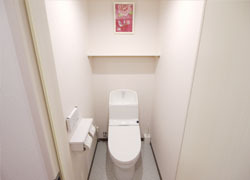 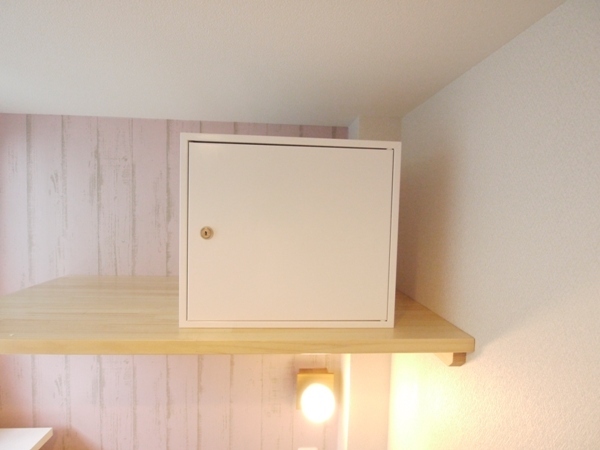 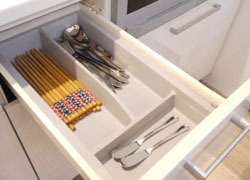 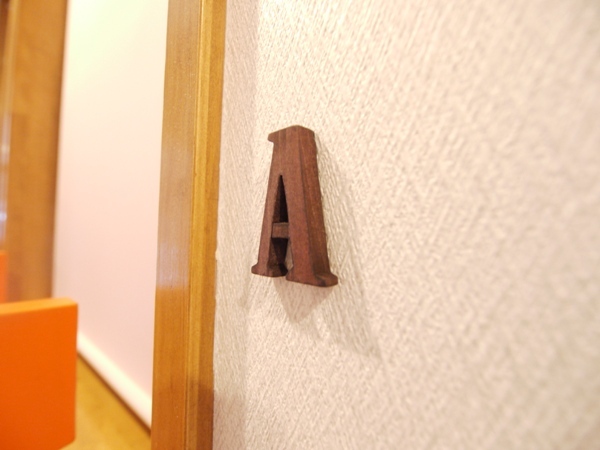 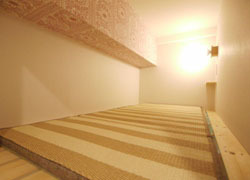 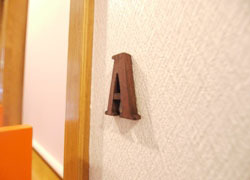 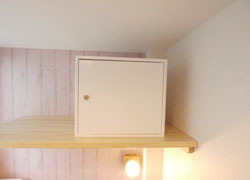 Remarks：Private shelf with lock, Upper side for bed、Closet space under the bed, Tatami space. 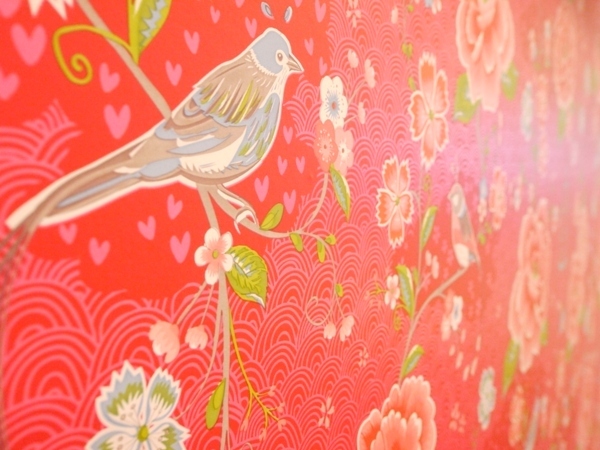 there are cute birds illustration in the wallpaper. having a meal on the cozy sofa. 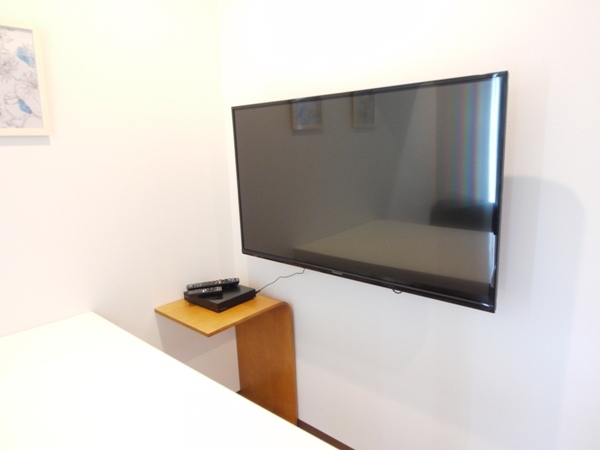 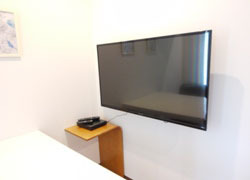 TV with big screen 42 inches. 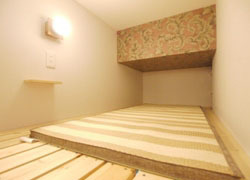 sleep well by the futon which dried by a futon dryer. 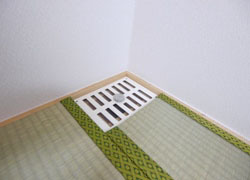 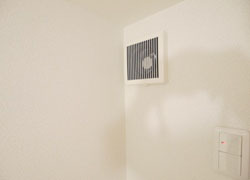 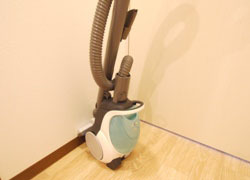 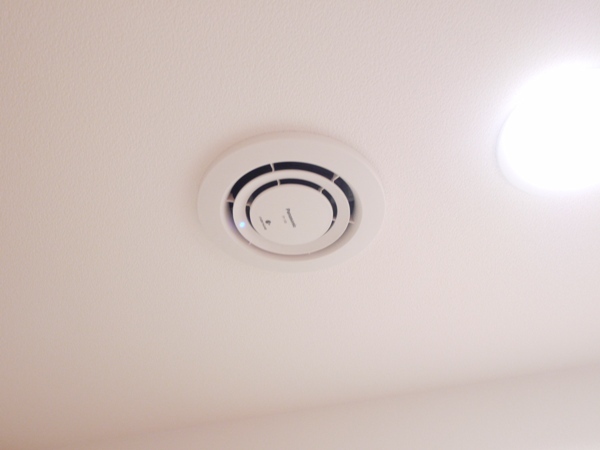 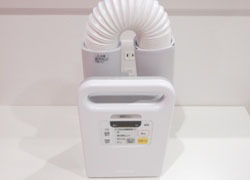 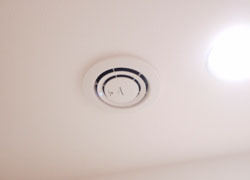 a ventilating fan which give cold and hot air are intalled in all rooms. 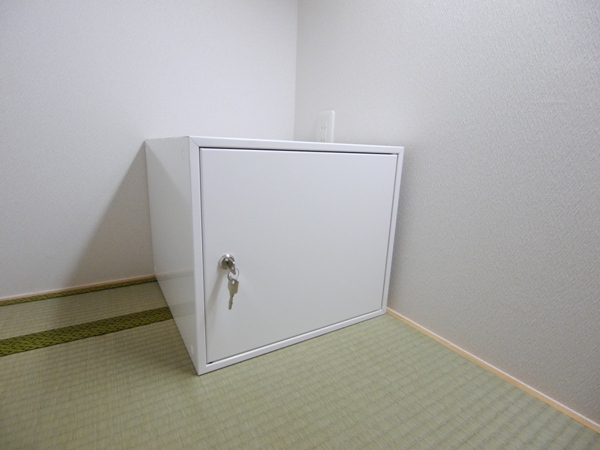 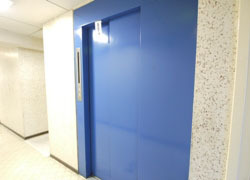 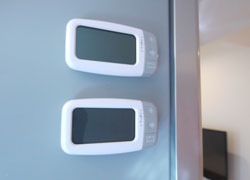 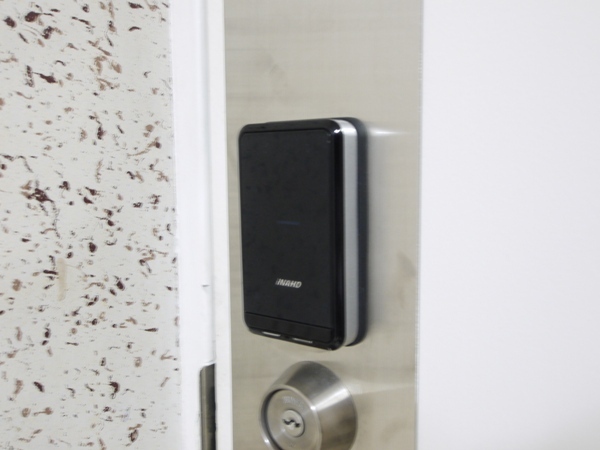 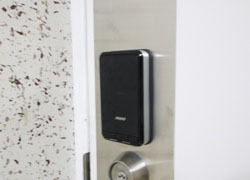 all rooms are equiped with key-lock, you can put your valuables there. 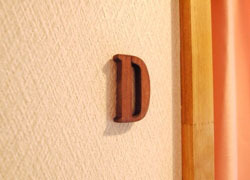 in Room A, B and E , you can hang clothes on Epipe hanger. 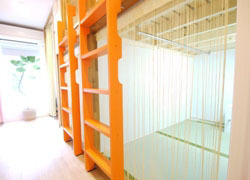 storage rack is i at the end of right side of room B. 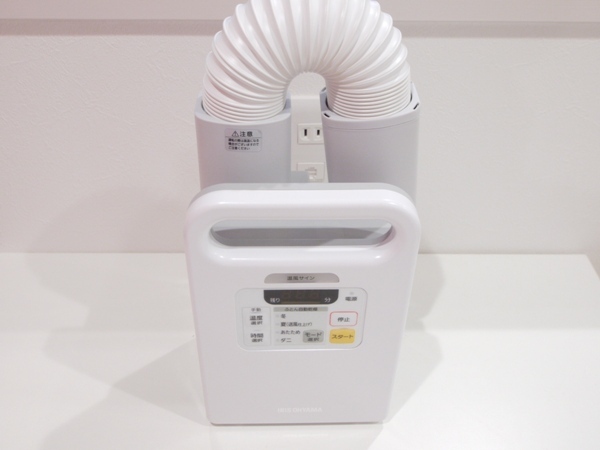 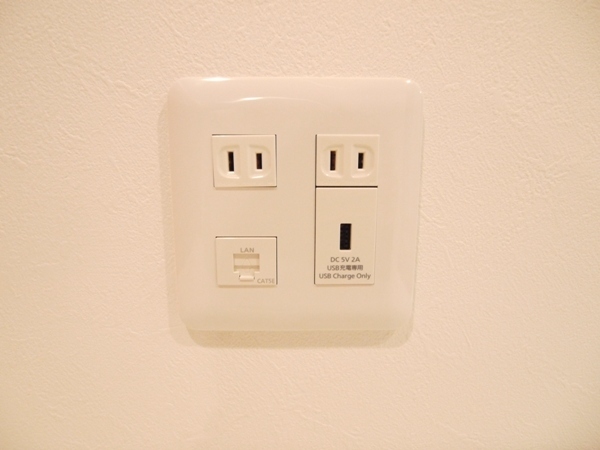 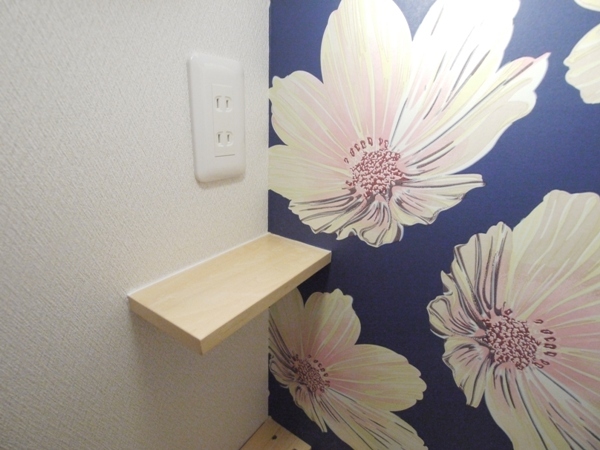 There are outlets and shelves convenient for mobile charging in A, B, E room, bedside. 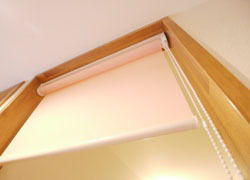 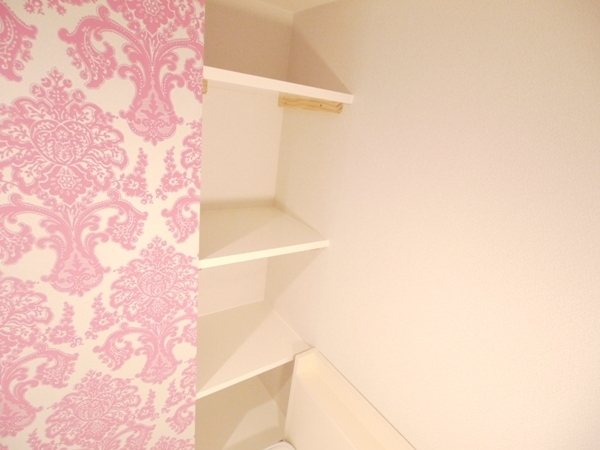 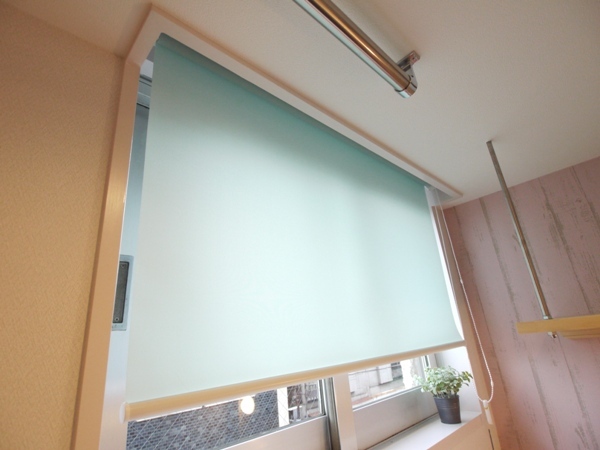 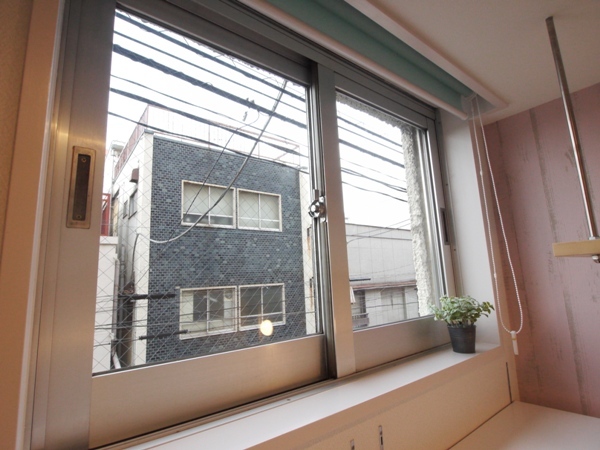 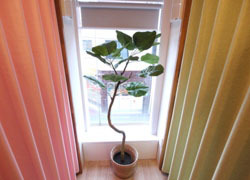 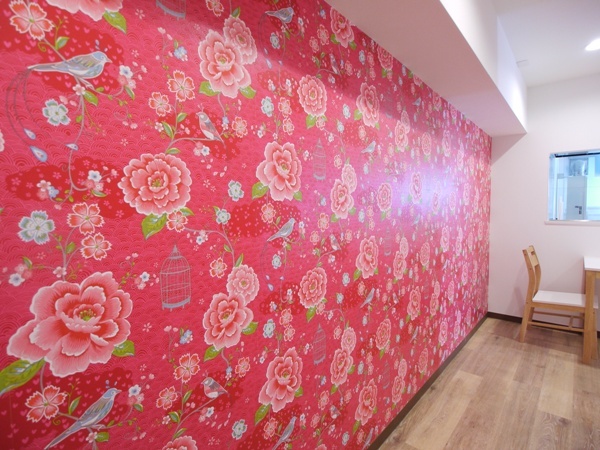 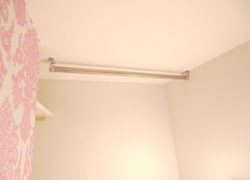 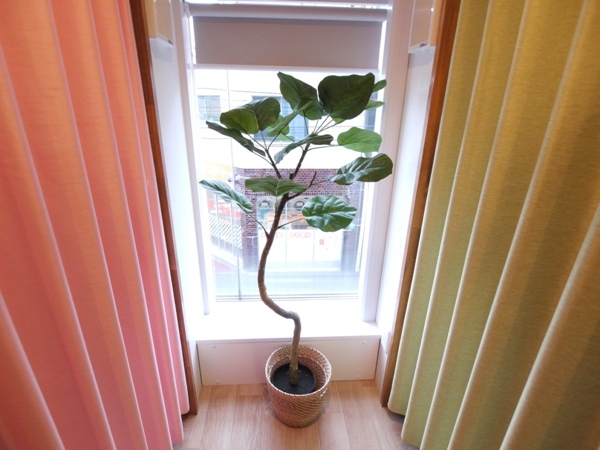 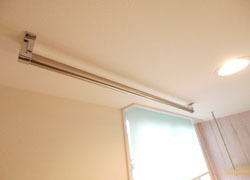 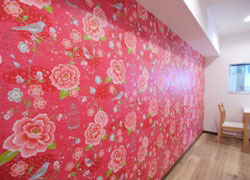 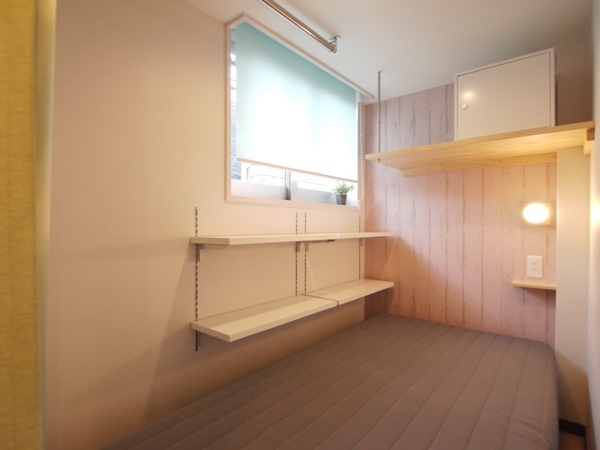 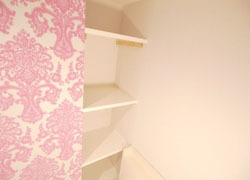 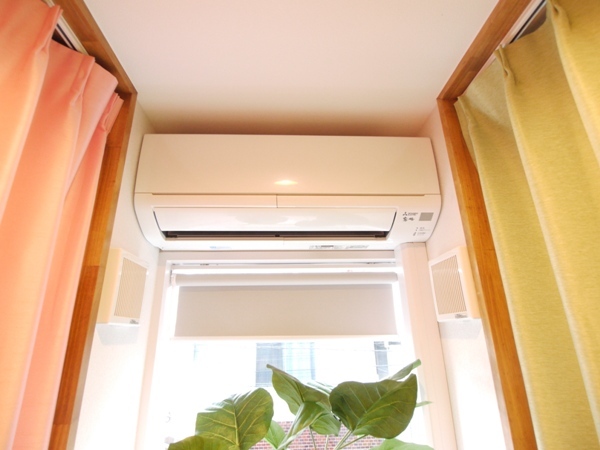 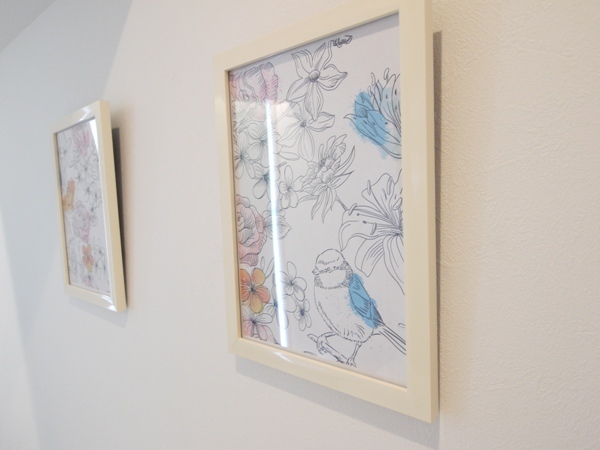 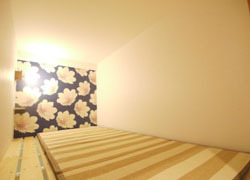 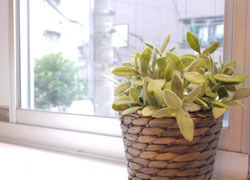 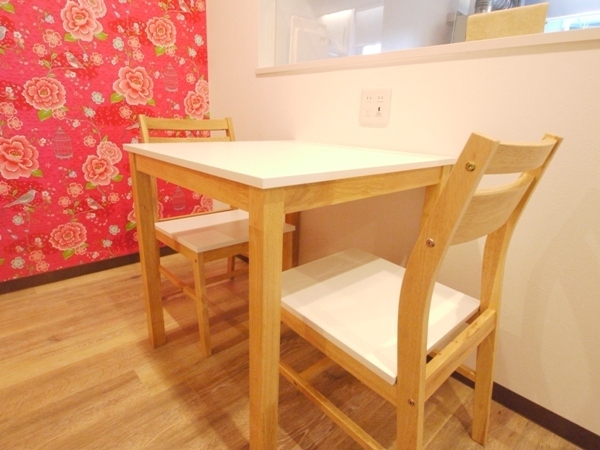 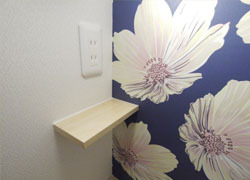 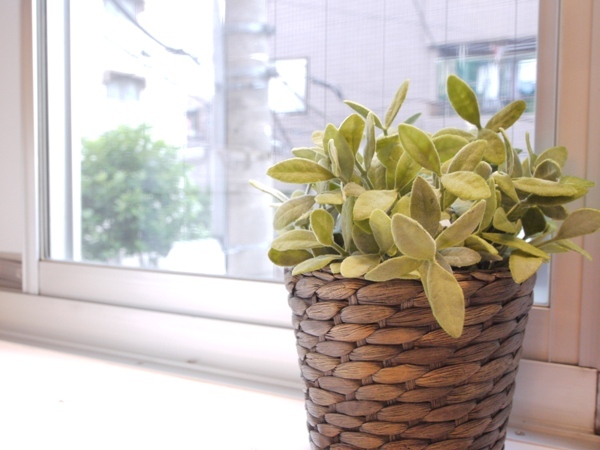 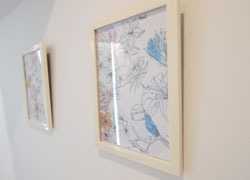 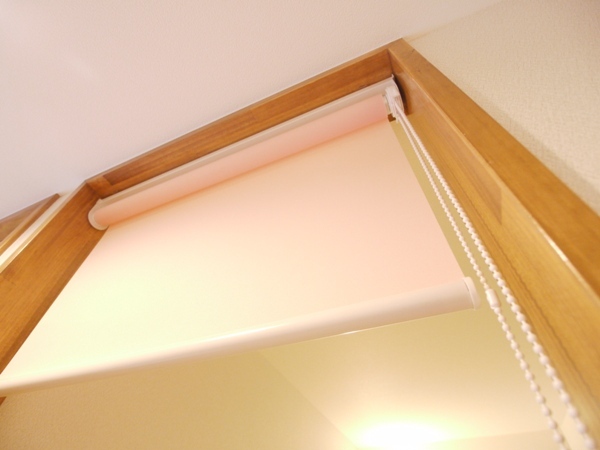 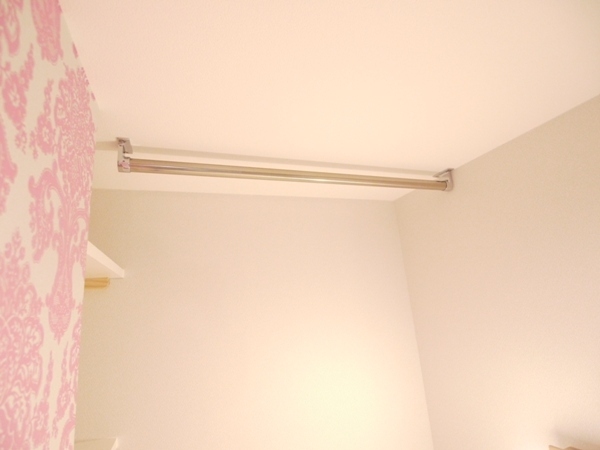 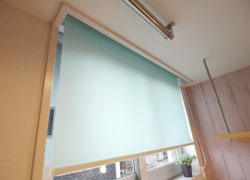 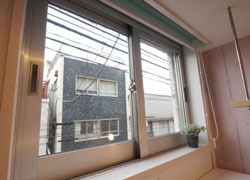 there is Fashionable pink wallpaper in room D.
a well‐lighted window and useful STORING SHELF in roomC. 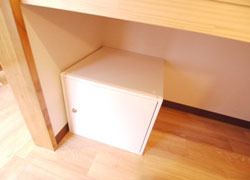 A big under bed storage is in roomD. 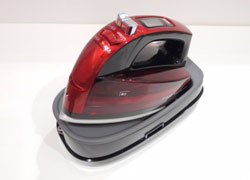 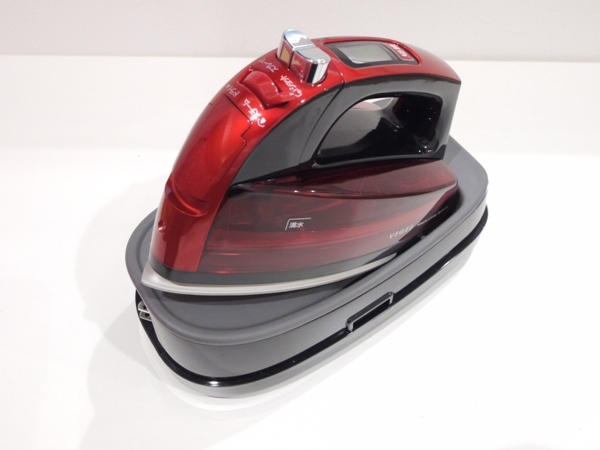 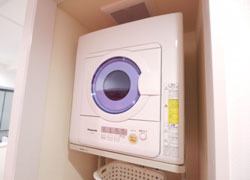 Epipe hanger which is easy to hang clothes is in room C.
Epipe hanger which is easy to hang clothes is in room D.
The cordless iron is good for women. 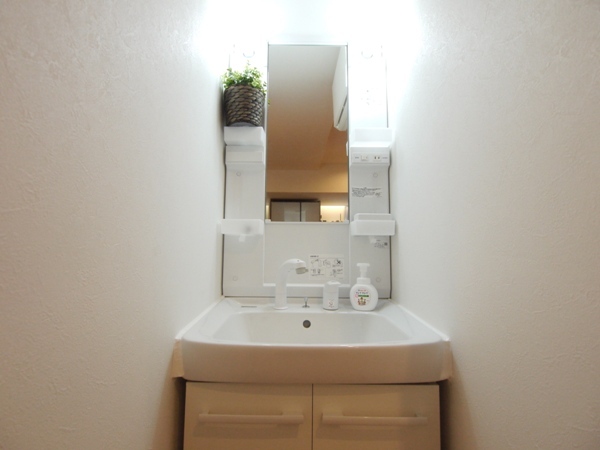 we adopt shampoo basin in the sink. 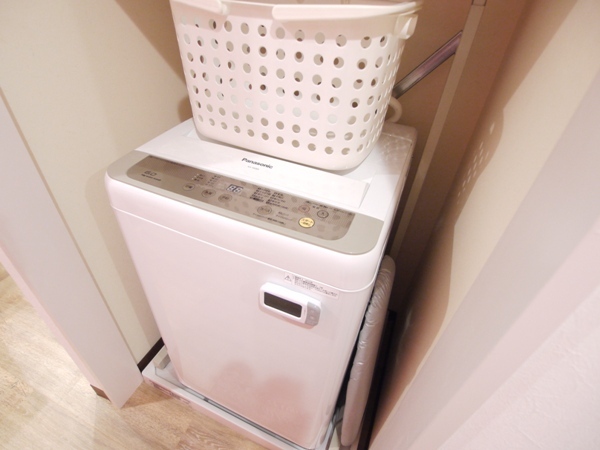 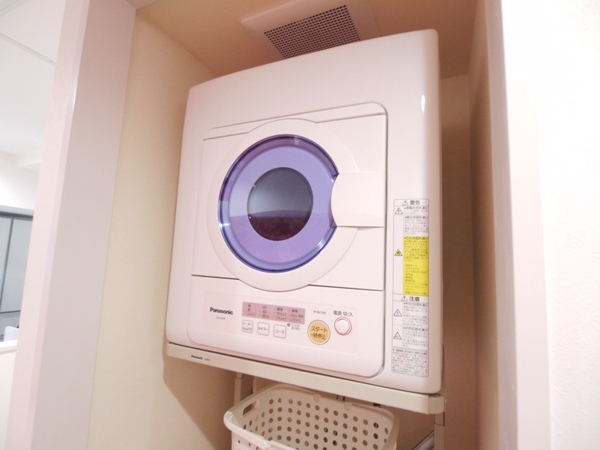 An automatic washer can be used for free of charge. 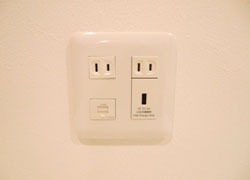 USB Jack and the outlet next to the dining table are convenient for using PC. this spece is spacious enough to study and work. 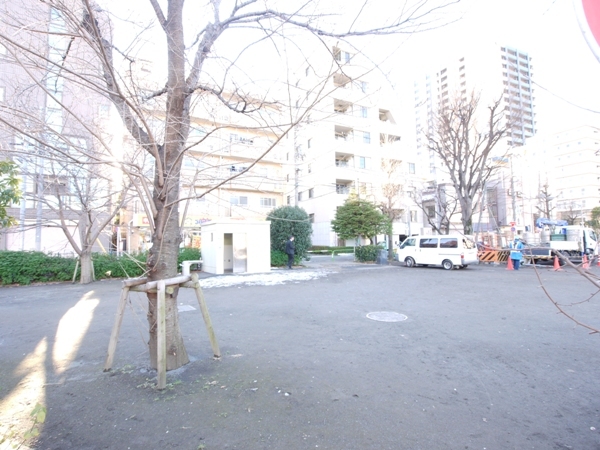 a wide park is near the houe. 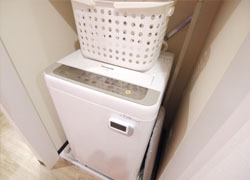 A self-service laundry across the house. 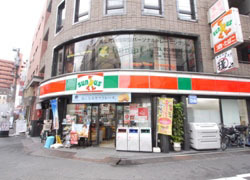 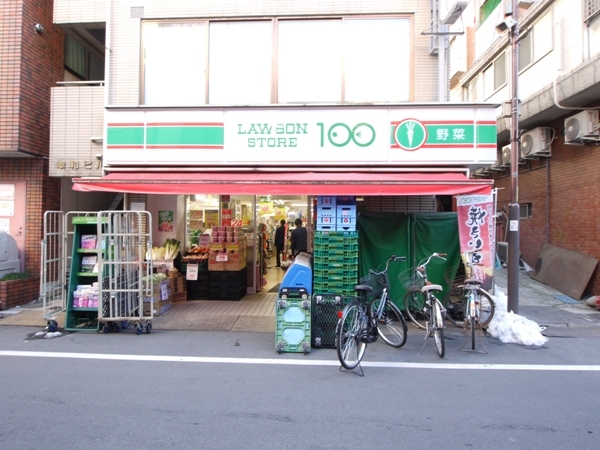 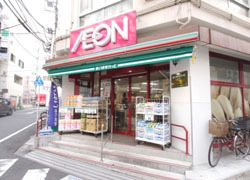 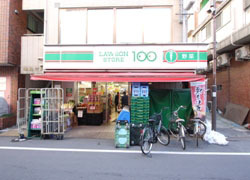 100 yen convenience store next to the house. 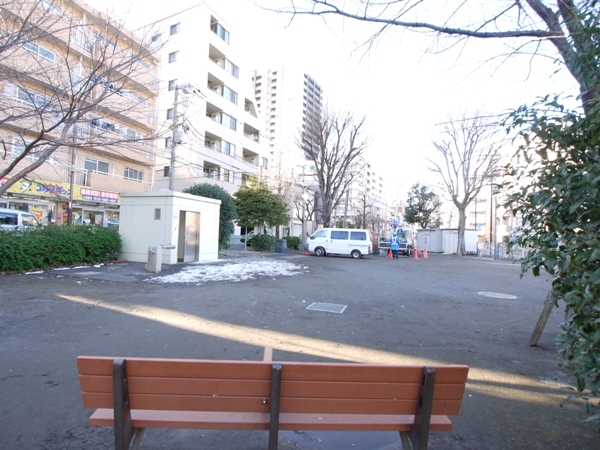 A wide park near the house is good for reading. 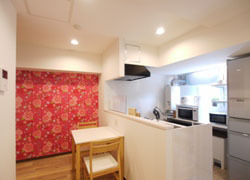 The curry shop in the way is very delicious. 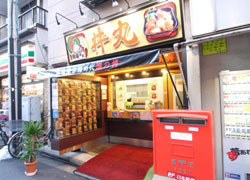 the restaurant only provide takeout sevice bowl of rice topped with sea foods.